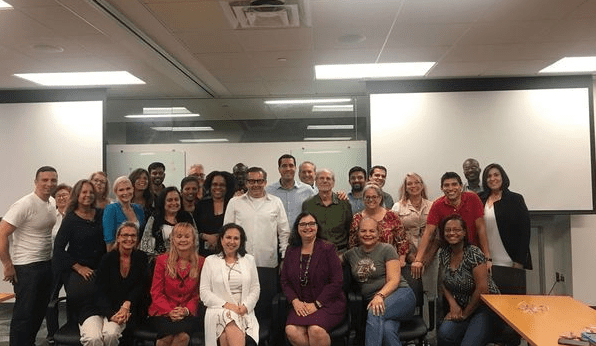 Join the South Florida Agile Association and our guest panelists at Bacardi to discuss how an agile mindset can set you apart from the competition. * How implementing an agile mindset promotes agility and innovation across business units. * How to change work culture and process definitions. * How business and IT working together ensures success. Your curiosity and interest in learning.